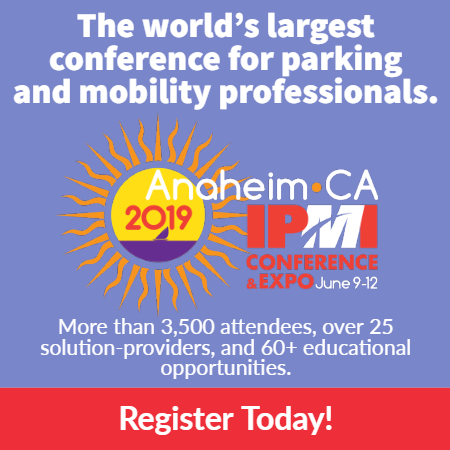 (ALEXANDRIA, VA – June 30, 2015) The International Parking Institute (IPI) launched the Accredited Parking Organization (APO), a new certification for parking organizations that have achieved a comprehensive standard of excellence. APO recognizes best practices in responsible parking management and operations, customer service, professional development, safety, and security. David Hill, Clayton-Hill, and including: L. Dennis Burns, CAPP, Kimley-Horn; Lee Bourque, Carl Walker, Barbara Chance, CHANCE Management Advisors, R. Max Clark, CAPP, Capital City Development, Corp., Michael Drow, CAPP, SP+; David Feehan, Civitas Consultants; Vanessa Solesbee, Kimley-Horn; with Technical Assistance from Casey Jones, CAPP, SP+; and Christine Stewart, Clayton-Hill. To become an APO, an organization must demonstrate its commitment to ongoing evaluation and improvement of program outcomes through the implementation of industry best practices. Applicant organizations work with a third-party reviewer to organize and present evidence of accomplishment of 250 criteria in 13 categories related to industry best practices. In 2016, parking organizations exceeding the standard, may earn Accreditation with Distinction. The APO was developed to be applicable to institutional, municipal, medical, university, airport, private, and other parking programs. • Cornell University Commuter and Parking Services, Ithaca, N.Y.
• Missoula Parking Commission, Missoula, Mont. Organizations interested in becoming APOs can download information, including the 35-page APO Manual for Applicants at parking.org/apo. For more information, contact Rachel Yoka at yoka@parking.org, or 571.699.3011.